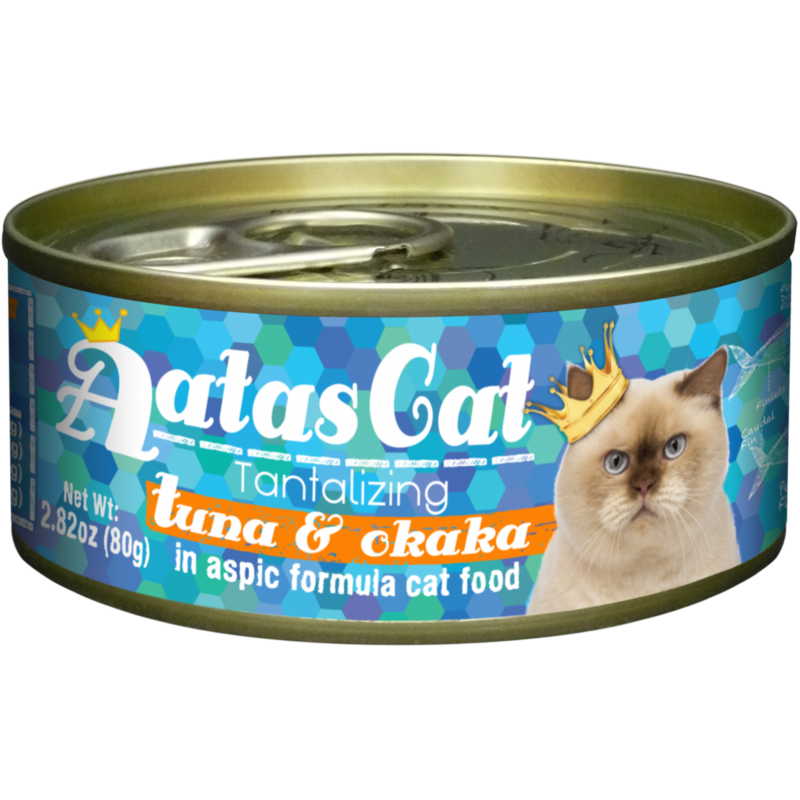 Another member of our premium quality dry food series. 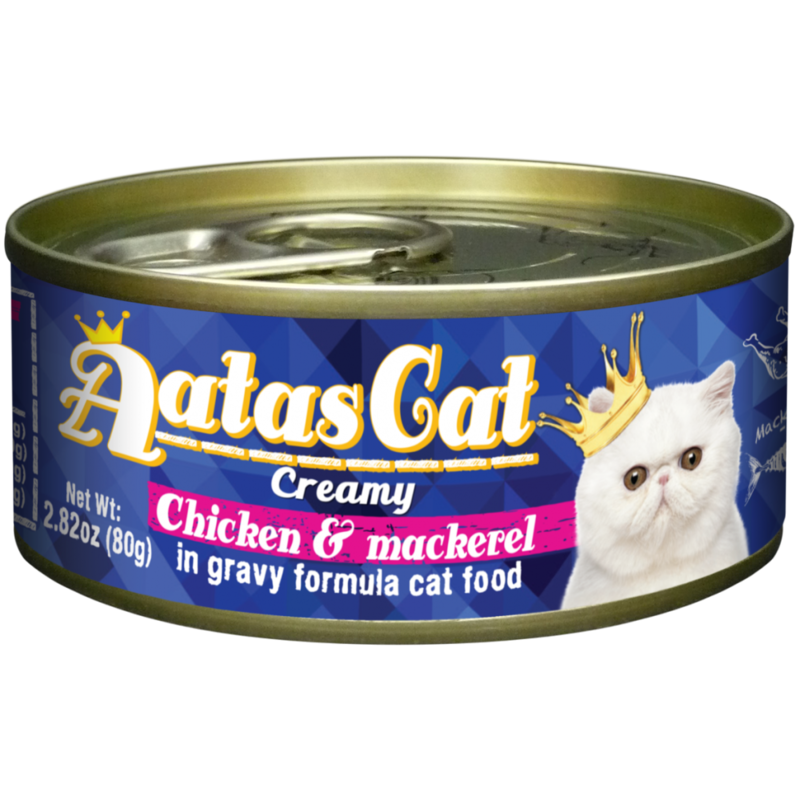 Katz-N-Flocken is made from similar ingredients as our ever-popular Hund-N-Flocken adult formula but with increased fish to provide extra protein and other important nutrients. New Formula! 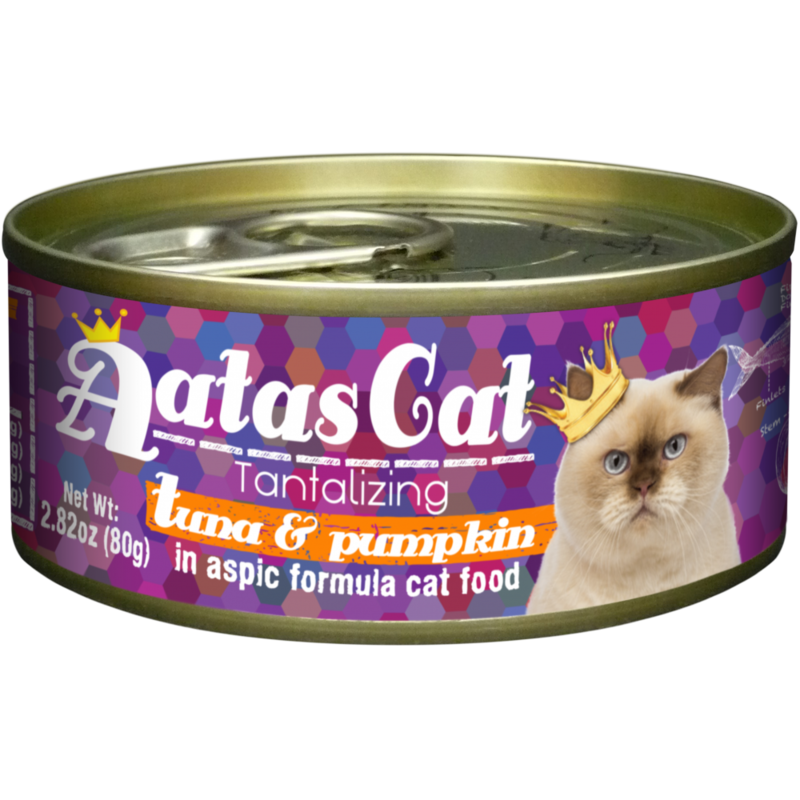 Dry food ideal for adult cats and kittens to maintain total health.